Some places are more worried about climate change than others, or at least shout be. It is normal as some enjoy a wonderful weather that can only be worsened, or depend a lot on their current climate or sea level. This is the case for Venice This study shows (link in Spanish)the flood frequency will increase in this wonderful city. 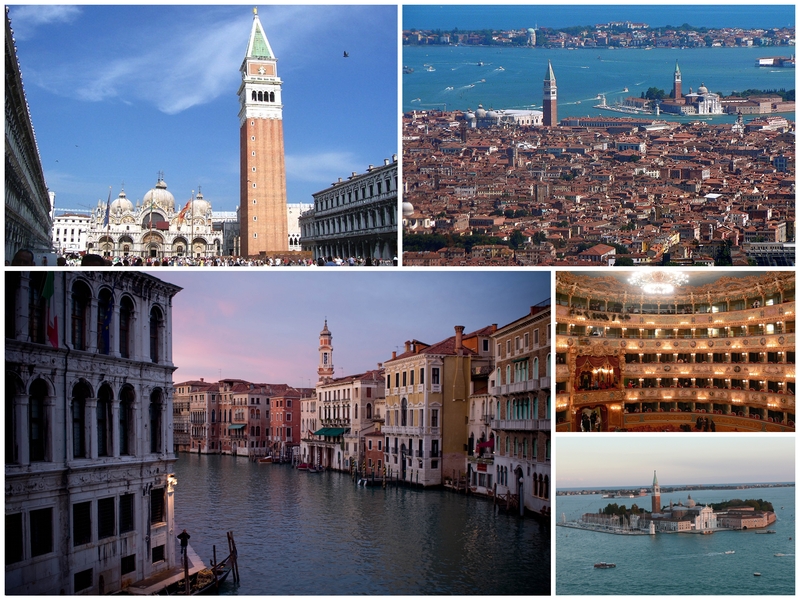 And floods in Venice affect 75% of the city old town, it is one of the hefty prices of being so special. Will this be definitive for Venice’s sustainability? I do not know but certainly they will have to be very aware of Greenlands melting to think about clever mitigating measurements if they do not want to become the most beautiful diving center in the world. Anyway, they will not be alone, the rest of us will suffer many other consequences of climate change some of them unpleasantly unexpected, and many will not have resources for the most basic mitigation.